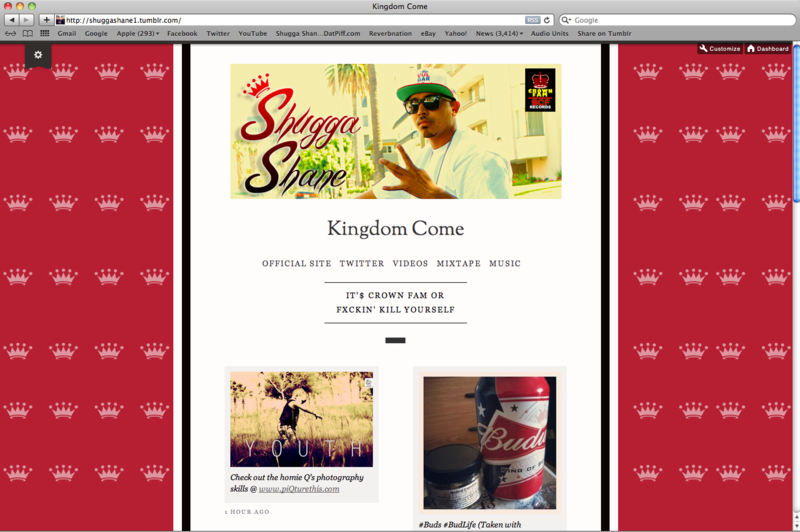 Brand new single from Crown Fam recording artists Shugga Shane & Celestial! 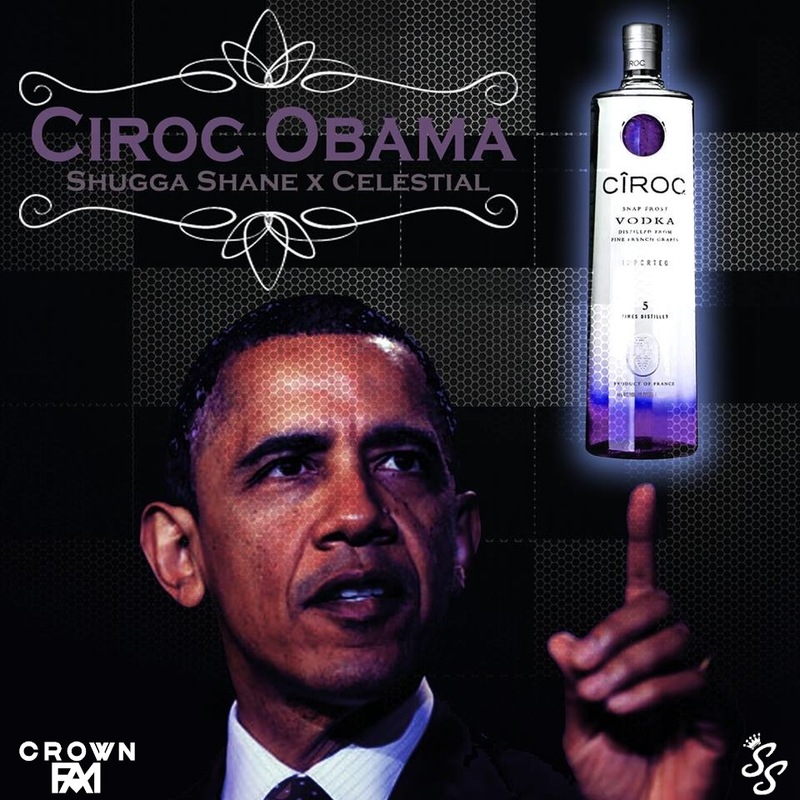 This one is called “Ciroc Obama” and is off of Shane’s highly revered “L.A. Kings” mixtape. The two emcee’s devour this beat produced by “The Pyramids.” No chorus or hooks, just 2 DOPE verses. Stream, Download & Share from the player above. Jam responsibly! Vote Shugga Shane’s NEW Single on to the next Coast 2 Coast Mixtape hosted by Meek Mill ! We need your help to get Shugga Shane’s new single “Ridin” feat. 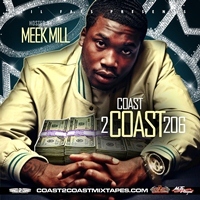 Skeme on the NEXT Coast 2 Coast Mixtape hosted by MMG’s Meek Mill! Selections are based on FAN VOTES so click the link and hit that VOTE button! It only takes like 10 seconds…we appreciate your support. Thanks and keep swaggin. 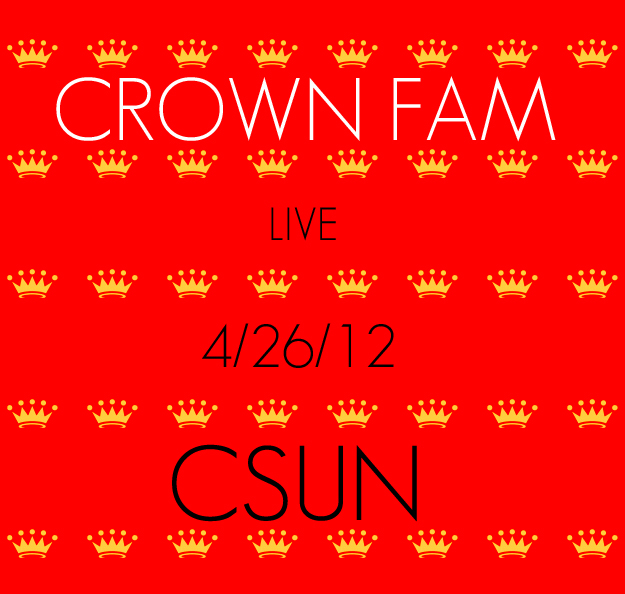 Catch Shugga Shane & Crown Fam ON TOUR! 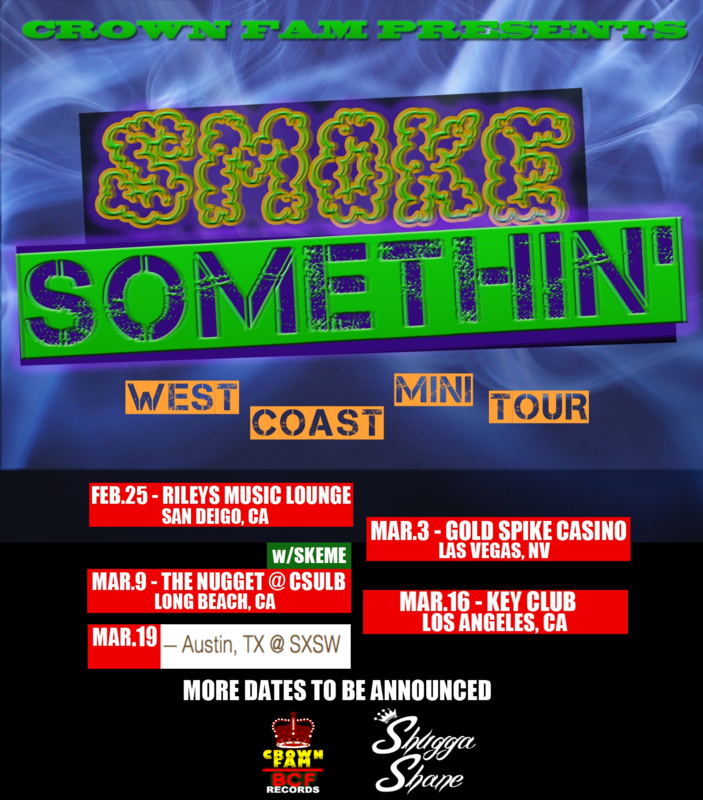 Come Swag out wit us in these cities! MORE DATES ON THE WAY!